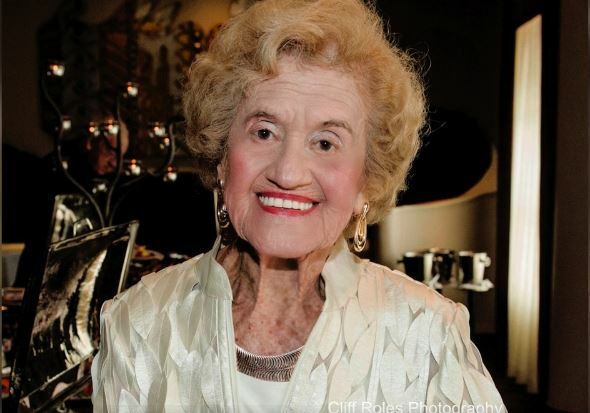 Special Video In Honor of Betty Schoenbaum's 100th Birthday! On September 27th, Betty Schoenbaum celebrated her 100th birthday! In appreciation of Betty's many years of dedication and outstanding contributions to our community and synagogue, we have named our sanctuary the "Schoenbaum Sanctuary" in her honor.